Gulf Coast Runners and Wellfit Girls are teaming up to bring you the 4th Annual Hop to the Top 5K. 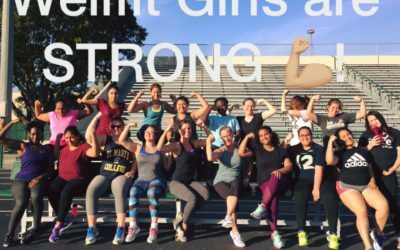 The 3.1 mile run will begin at North Collier Regional Park at 7:30 a.m.
Wellfit Girls provides a unique and meaningful five-month leadership, fitness and empowerment program specifically designed to empower teen girls to believe they can do anything and to believe in themselves. 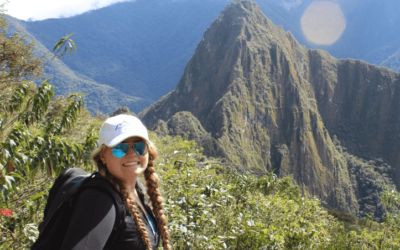 The program concludes with a life-changing trip to Peru and trek to Machu Picchu, one of the new Seven Modern Wonders of the World. 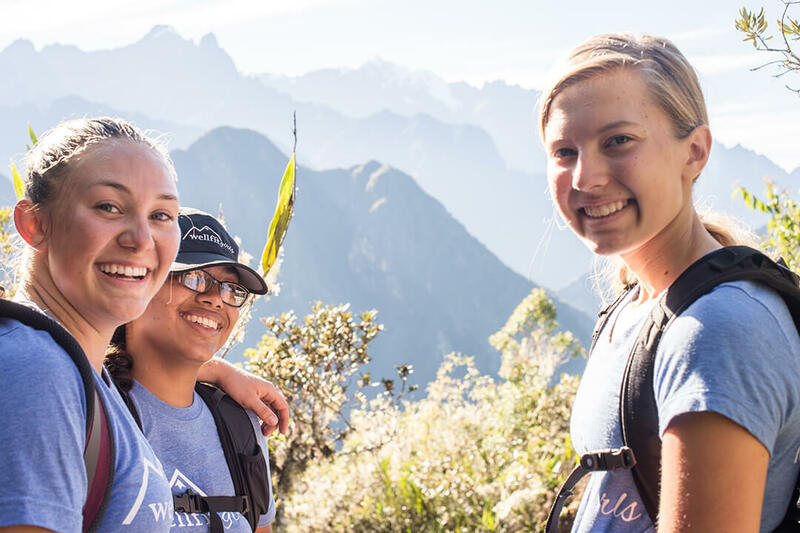 We follow a curriculum that guides teens through a combination of physical, mental and interpersonal challenges designed to prepare them for the final trip to Peru and the rest of their life. The struggles they will experience on the mountain will correlate to life struggles they may currently have or may have in future years. They will learn they can accomplish anything they put their mind to. The goal is to inspire and empower each girl while nurturing and developing each girl’s individual leadership style. We are building strong women to be our future leaders. We believe you cannot have transformation without tension. The program is designed to help girls overcome self-esteem issues and learn coping mechanisms as well as social entrepreneurship, leadership and communication skills. The girls workout with a personal trainer, learn yoga and have weekly leadership sessions. The girls are asked to dig deep in terms of who they are now and the person they want to become. The idea is that you are not BORN a warrior, but you GROW into one! In 2014, the entire journey was filmed as a feature length documentary, but Wellfit Girls is more than just a movie, it’s a movement. The hope is for the film to have a global impact, sharing the mentality that women and girls can change the world. 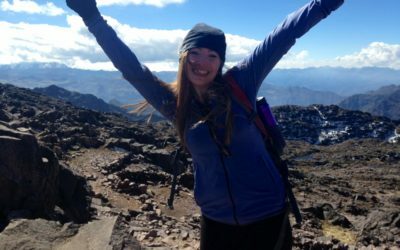 These girls have incredible stories to share, stories that will inspire other teens across the country and all over the world. From depression and anxiety to self-harm and abuse, body issues and poverty, the film touches on several key issues facing our youth today. Hop to the Top 5K | 7:30 a.m.
Gulf Coast Runners and Wellfit Girls are teaming up to bring you the 4th Annual Wellfit Girls Hop to the Top 5K. The 3.1 mile run will begin at North Collier Regional Park at 7:30 a.m. The course will take runners, walkers and the Easter Bunny through the beautiful Collier County Park. Wear your ToTu for a chance to win more prizes! PRICES INCREASE APRIL 1! Please fill out the form for any general questions and we will get back with you soon.